Boring genre TV like Agents of S.H.I.E.L.D. 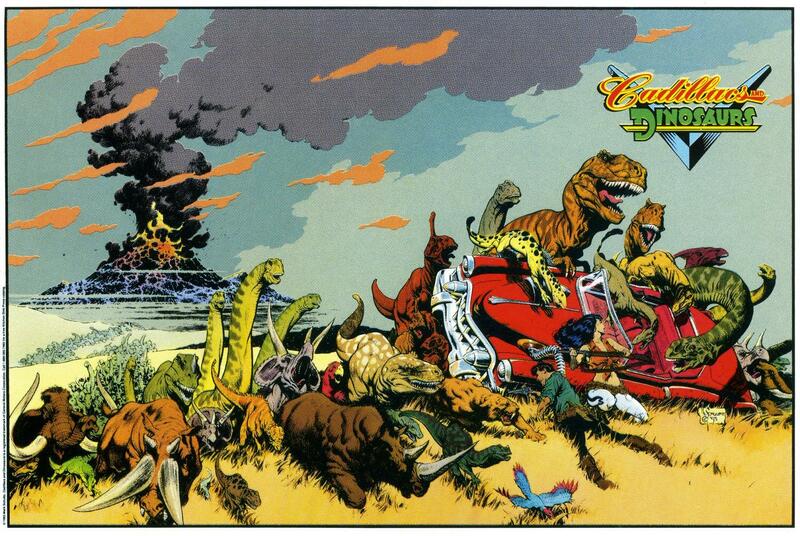 and The Walking Dead, having to see my wife watching Lost on Netflix and a general lack of involvement on my part, has made me long for a reboot of Cadillacs and Dinosaurs. Seriously, why can’t this cartoon be resurrected, either as a TV or movie? Not like Terra Nova, please, anything but that. 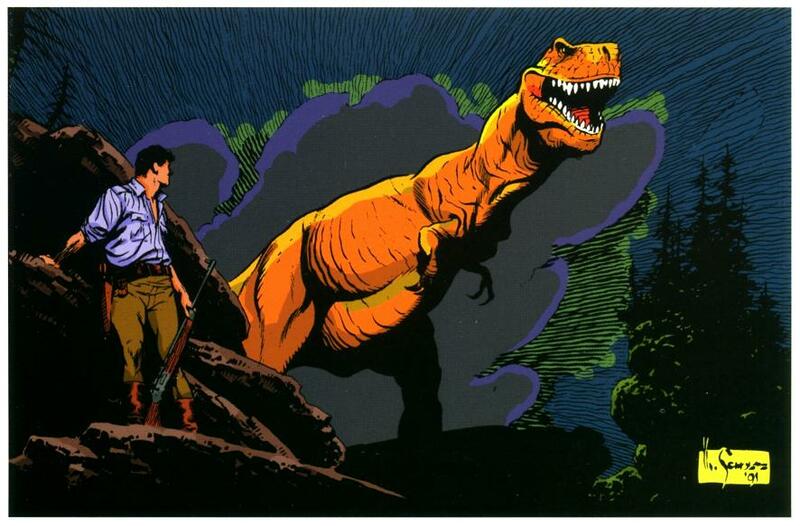 But with the last Jurassic Park having come out twelve + years ago, there’s a distinct lack of dinosaurs in our media. Posted on December 11, 2013, in Uncategorized and tagged agents of shield, Cadillacs and dinosaurs, dinosaur, jurassic park. Bookmark the permalink. Leave a comment.